In 2014, Ben-Gurion University of the Negev and the National Cyber Security Bureau at Prime Minister’s Office, have inaugurated the “Cyber Security Research Center” at Ben Gurion University (CSRC), recognizing the knowledge and the capabilities amassed at the university within the domain of Cyber Security. The mission statement of CSRC is to foster groundbreaking and impactful cyber-security research, whilst increasing users’ and organizations’ security and privacy; contributing to and evolving the industry of of cyber defense tools; identifying emerging cyber threats, devising countermeasures and extending public awareness; and evolving the research in the area of cyber security. overall IoT classification accuracy of our model is 99.281%. Sachidananda, V., Siboni, S., Shabtai, A., Toh, J., Bhairav, S. and Elovici, Y.
understand the loop holes and very nature of the devices itself. analysis. We also discuss the necessary design, requirements and the architecture to support our security analysis conducted via the proposed testbed. Yuval Elovici is the director of the Telekom Innovation Laboratories at Ben-Gurion University of the Negev (BGU), head of BGU Cyber Security Research Center, Research Director of iTrust at SUTD, SUTD principle investigator of ST Electronics-SUTD Cyber Security Lab, a Professor in the Department of Software and Information Systems Engineering at BGU, and the incumbent of the Davide and Irene Sala Chair in Homeland Security Research. He holds B.Sc. and M.Sc. degrees in Computer and Electrical Engineering from BGU and a Ph.D. in Information Systems from Tel-Aviv University. Yuval has published articles in leading peer-reviewed journals and various peer-reviewed conferences. In addition, he has co-authored a book on social network security and a book on information leakage detection and prevention. His primary research interests are computer and network security, cyber security, web intelligence, information warfare, social network analysis, and machine learning. Yuval also consults professionally in the area of cyber security and is the co-founder of Morphisec, a startup company that develops innovative cyber security mechanisms that relate to moving target defense. 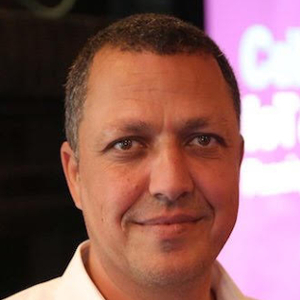 Dudu Mimran is the CTO of Telekom Innovation Laboratories Israel. He is a seasoned technical and business executive in the areas of big data, AI, IoT, cyber security, the cloud, fintech, and telecommunications, with expertise in innovation, business and technology strategy, enterprise digital transformation, and team building. He is the founder of multiple startup companies and the inventor of over 50 patents. In addition, he has developed dozens of innovative products, taking them from ideation to product delivery, written and spoken extensively on technology and other areas, and shares his expertise by serving as a mentor for startups and teaching at innovation centers. Mrs. Naftalovitch orchestrates the activities of multiple research labs working with local and multi-national companies. 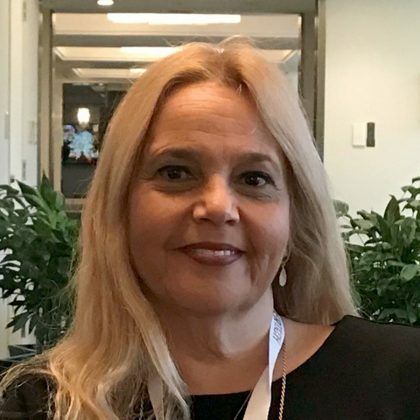 Among her responsibilities are budget planning and management, contracts initiation and maintenance, human resources strategy and implementation, businesses and university relationship management. Oleg serves as the R&D Director of Deutsche Telekom Innovation Labs Israel, focusing on future technologies in the fields of Cyber Security and Artificial Intelligence; as well as the R&D Director for Cyber@BGU – an umbrella organization responsible for all cyber security research and industrial collaborations at the Ben Gurion University, Beer-Sheva, Israel (Israel’s Cyber Capital). Prior to joining DT Labs and Cyber@BGU, Oleg acted as an attorney, specializing in Hi-Tech, and represented a broad spectrum of local and international clients, including individual and institutional investors, VCs and long list of start-ups and Hi-Tech companies, among many others. In this capacity, Oleg still serves as a member of the Hi-Tech committee of the Israeli Bar Association. Before practicing law, Oleg served in various management positions for leading Hi-Tech companies, where he gained in-depth experience in both technological and business matters. He was also a member of the ‘Nova Project’, a country-wide organization providing strategic management consulting for non-profits in Israel. Oleg gained substantial technological training at an elite IDF Hi-tech unit, where he served as a team leader. For his pre-military training, Oleg completed practical engineering (PE) studies at the Israeli Air-Force College, focusing on networks, computer communications and microelectronics. 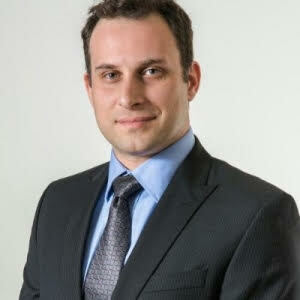 In addition, Oleg holds both Bachelor’s and Master’s degrees in international business law as well as a degree in business and management, all with honors, from the Inter-Disciplinary Center (IDC) Herzliya, Israel. Oleg teaches the “Legal Aspect of Entrepreneurship” course at Ben-Gurion University, serves as a mentor in various technological programs, incubators and accelerators, and is a frequent speaker in various technological events. Danny Hendler received his B.Sc. degree in Mathematics and Computer Science and his M.Sc. and Ph.D. degrees in Computer Science from Tel-Aviv University. In 2001 he returned to academia after spending 18 years in Israel’s hi-tech industry, holding various technical and managerial positions. 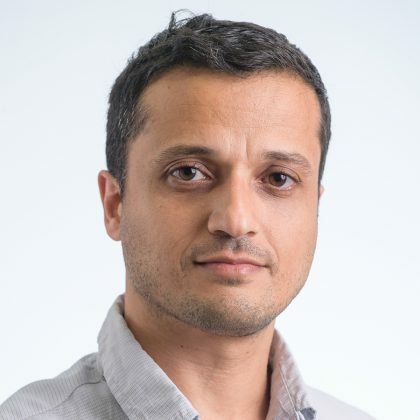 He joined the Department of Computer Science at Ben-Gurion University of the Negev in 2006 and is currently an Associate Professor in the department. 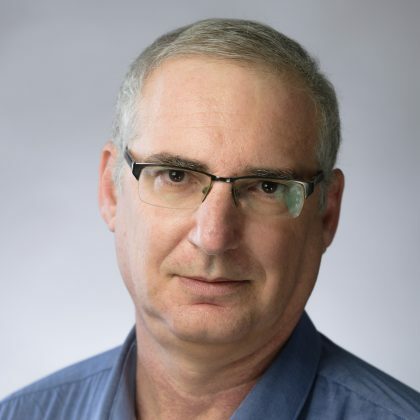 Since 2014 he has served as the vice head of BGU’s Cyber Security Research Center. His key research interests are distributed and parallel computation, cyber security, and complex network analysis. 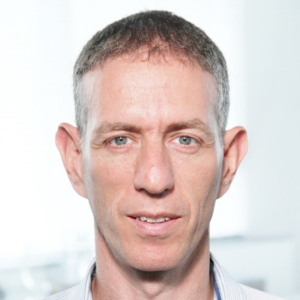 Mordechai Guri is the head of R&D of Ben-Gurion University of the Negev’s Cyber-Security Research Center. He earned his B.Sc. and M.Sc from the Computer Science Department at Hebrew University and received his Ph.D. from BGU. He was awarded the prestigious IBM Ph.D. International Fellowship in 2015. Mordechai manages academic research in various aspects of cyber security for the commercial and governmental sectors. He has led a number of breakthrough research projects in cyber security, focusing primarily on state of the art challenges in the fields of cyber attack and cyber defense. Mordechai examines current paradigms and develops new methods for improved mitigation of security problems in the modern cyber environment. His research topics include OS security, advanced malware, moving target defense (MTD), mobile security and embedded systems.